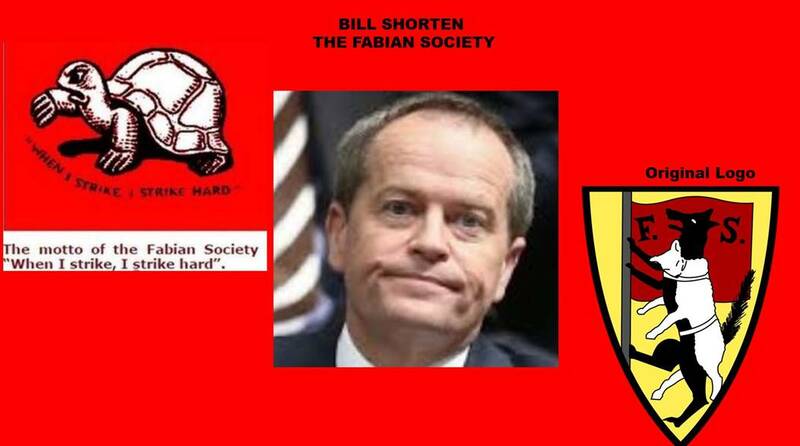 Bill Shorten – Labor and the Fabian Society - Rite-ON! 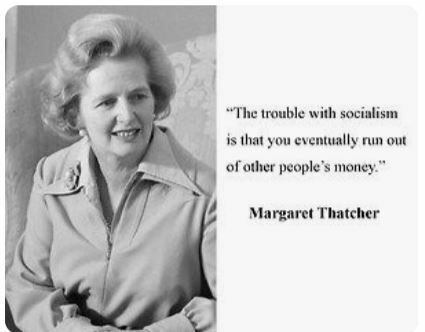 Socialism is a populist economic and political system based on the public ownership (also known as collective or common ownership) of the means of production. Those means include the machinery, tools and factories used to produce goods that aim to directly satisfy human needs. The logo of the Fabian Society, a tortoise, represented the group’s predilection for a slow, imperceptible transition to socialism. When I strike, I strike hard. The original coat of arms, a ‘wolf in sheep’s clothing’, represented its preferred methodology for achieving its goal. The wolf in sheep’s clothing symbolism was later abandoned, due to its obvious negative connotations. 1900 saw the foundation of the British Labor party as a result of the early Fabians’ commitment to non-violent political change which was underlined by the role the Fabian Society played in the party formation. The society is the only original founder of the British Labour party that remains affiliated to the present day in unchanged form. 1923, over twenty Labor Fabians were elected to parliament, with five Fabians in Ramsay MacDonald’s cabinet. Future prime minister and Fabian, Clement Attlee received his first ministerial post at this time. 1945 many of the pioneering reforms of the Labor government had been first developed in Fabian essays or pamphlets. 1947 The Australian Fabian Society Inc, not-for-profit, membership organisation was established, and incorporated in Victoria, and is Australia’s oldest, continuous political think tank. Members are dedicated to Fabianism, the focus being on the advancement of socialist ideas through gradual influence and patiently promoting socialist ideals to intellectual circles and groups with power. 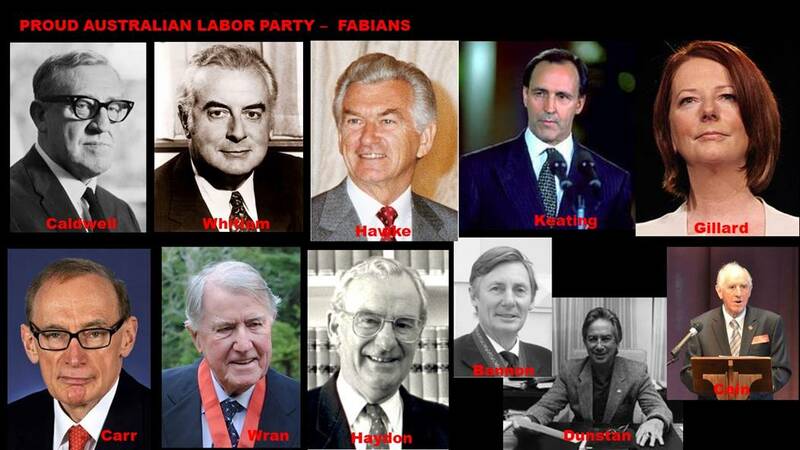 Arthur Caldwell was a proud Fabian, a tradition which has been carried on through subsequent Labor leaders including Gough Whitlam, Paul Keating, Bob Hawke, Julia Gillard, Bob Carr, Neville Wran, Bill Hayden, John Cain, Don Dunstan, and John Bannon. 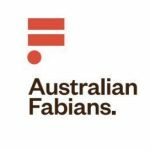 Over the years, the Australian Fabians have looked up to the Australian Labor Party as a party through which social democratic principles and values can be achieved. 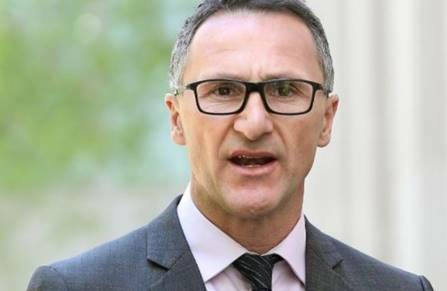 “Our relationship with Australian Labor governments is that of critical friend….. Some of what we do may be congruent with government thinking some not”. The role of patron of the Australian Fabians is currently filled by media and social commentator and progressive thinker, Eva Cox,   but was previously filled by former Australian prime minister, the late Gough Whitlam. 2004 following the Mark Latham Labor loss of the Federal election to John Howard, Bill Shorten presented an essay to a Fabian Society meeting outlining his views as to why Labor had lost this election. 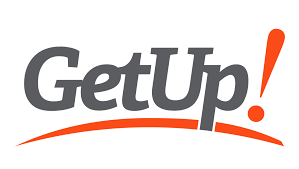 Shorten felt Labor had lurched too far to the progressive left, and had vacated the centre, leaving Howard free to frolic with his various culture wars, some of which resonated with Labor’s base. Shorten thought Labor needed to understand that elections were being fought in an era of conservative populism. The Shorten essay reflected not only the vaulting ambitions of the still young author but also the atmospherics and prevailing political wisdom of its time. The current Bill Shorten is a more openly progressive character than the Shorten of 2004. The International Monetary Fund was yet to sound an alarm that sluggish post-GFC growth and pervasive income inequality was making democratic societies unstable and politics dysfunctional. In 1921 the Australian Labor Party adopted its so-called ‘socialist objective.’ This objective has remained in its constitution to this day. There has been considerable debate as to whether the socialist objective should remain or whether the objective should reflect a different purpose for Labor. 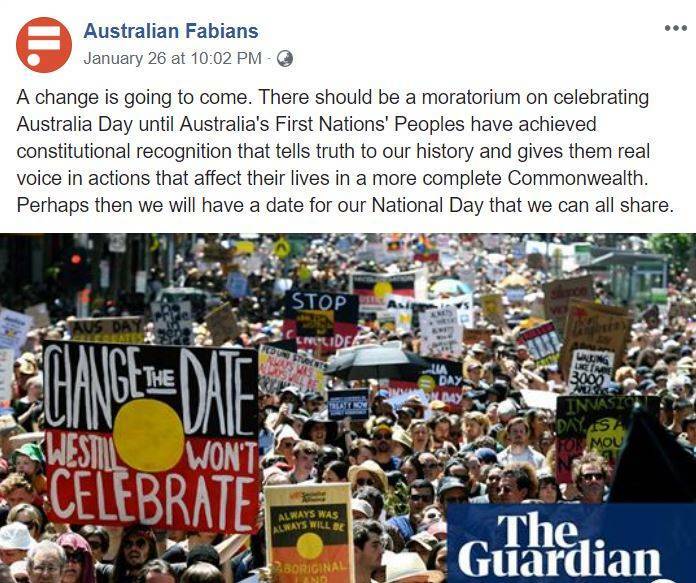 A quick google search will unearth a wealth of information on the web relating to the Fabian Society and their connections to the Australian Labor party and Labor politicians, unfortunately all information comes with a legal disclaimer. It begs the question if this information is in public space why is it not publicly available? 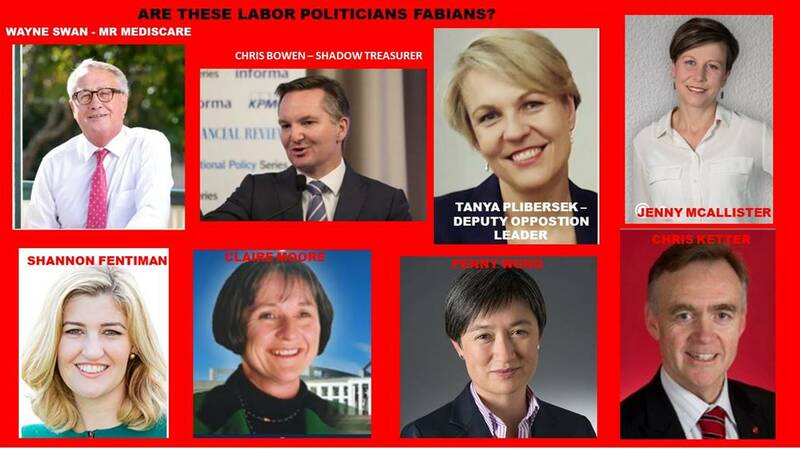 It would be interesting to know if these Labor MP’s have connections to the Fabian Society? If you live in a Labor electorate do you know if your local MP is a Fabian? 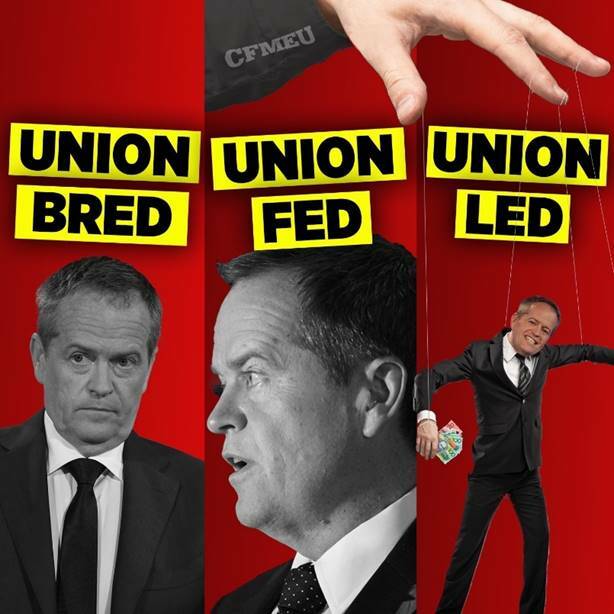 next post: Bill Shorten: Loyalty to Greens or Unions?